The Britannia by Brandit is meant for those who want their jackets to look good and suitable for everyday use. 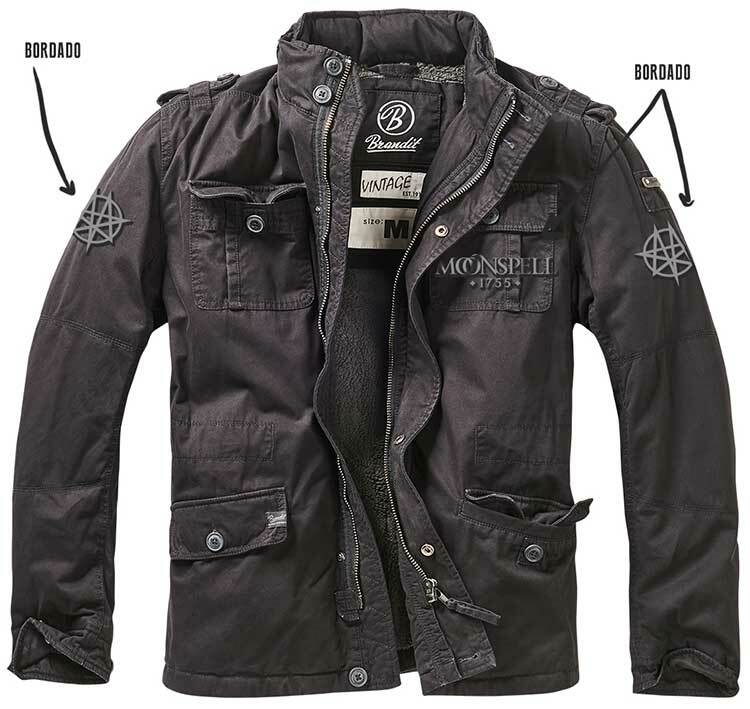 With these jackets, the details define the style: quality and cut, applications with frayed edges, decorative seams, logo badge on the sleeve, buttoned shoulder flaps and a casual stand-up collar with integrated hood. Subtle 'used' effects complete the look. The sleeve ends with their adjustable cuffs are very convenient, too. 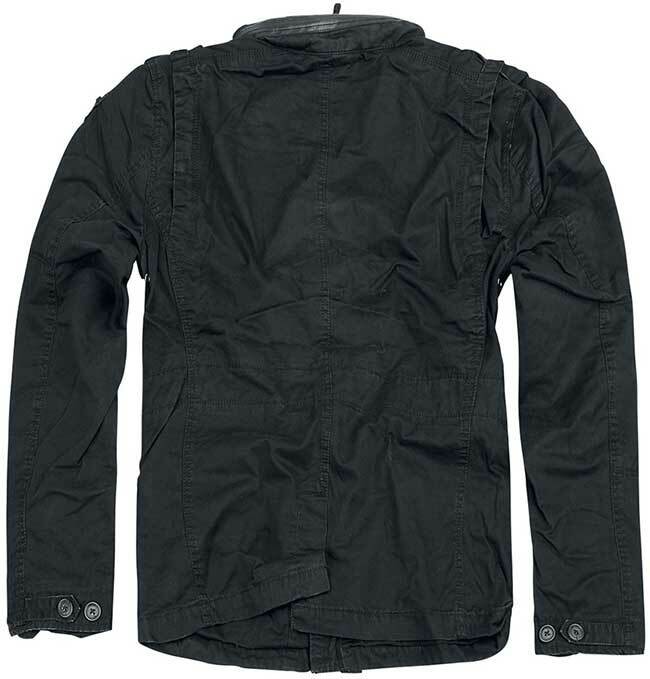 Due to its high-quality material (100% cotton), this jacket is extremely easy to clean and a real all-rounder. The sleeve and hood lining are made of 100% polyester and the jacket features an inside pocket. Comments (1) Selected reviews get 5% discount for future orders!